This oil is extracted from the pure soybean. It is utilized in a number of applications. 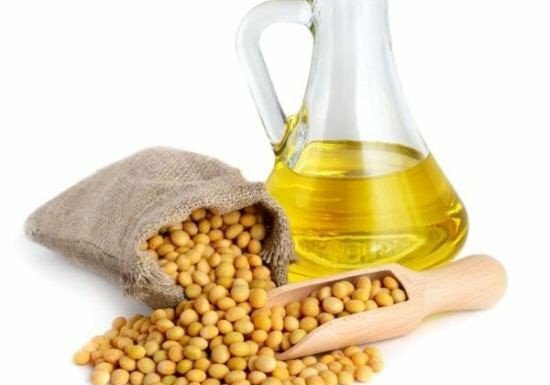 But mainly, it is used in the food industry as it is a very healthy cooking oil.